South China’s Hainan Province has updated its visa-free policy to enable tourists from 59 countries to visit visa-free for up to 30 days if they start or transit in countries with direct flights to Hainan. Previously, the visa-free policy allowed groups from just 26 countries to stay for 15 or 21 days depending on country of origin, so the aim of the new visa-free policy is to increase tourism under the management of China’s State Immigration Adminstration (SIA) and the Ministry of Public Security. What countries qualify for Hainan’s 30-day visa-free policy? 11 Asian or Middle East Countries: Brunei, Indonesia, Japan, Kazakhstan, Korea, Malaysia, Philippines, Qatar, Singapore, Thailand, United Arab Emirates. 2 Oceania Countries: Australia, New Zealand. 25 Schengen Agreement Countries: Austria, Belgium, Czech Republic, Denmark, Estonia, Finland, France, Germany, Greece, Hungary, Iceland, Italy, Latvia, Lithuania, Luxembourg, Malta, Netherlands, Norway, Poland, Portugal, Slovakia, Slovenia, Spain, Sweden, Switzerland. 15 other European Countries: Albania, Belarus, Bosnia-Herzegovina, Bulgaria, Croatia, Cyprus, Ireland, Macedonia (FYROM), Monaco, Montenegro, Romania, Russia, Serbia, Ukraine, United Kingdom. 6 Countries from the Americas: Argentina, Brazil, Canada, Chile, Mexico, United States of America. What Hainan ports are eligible? All maritime ports and airports are eligible for the 30-day visa waiver, as long as you are picked up by a Hainan travel agency from any port. 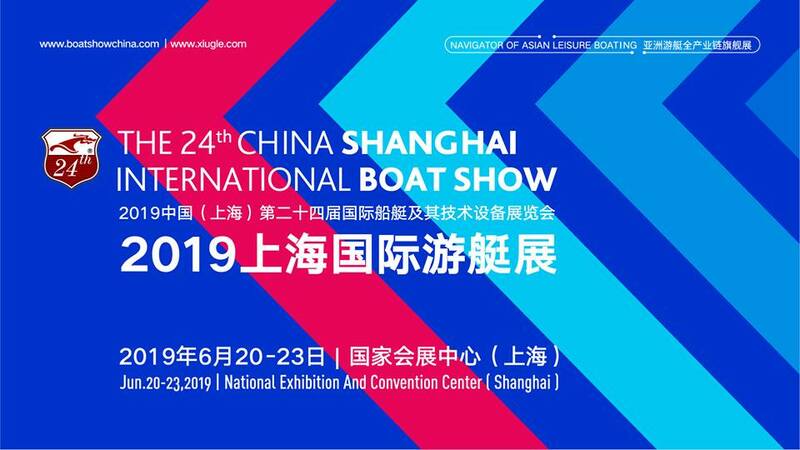 This is excellent news for the maritime industry, whereby Hainan has a number of marinas and yachting companies based in the Province with direct cruises coming from the Philippines, Japan and other areas and growth of pleasure yachting in China. International flights also arrive in Hainan from many countries such as Australia, Japan, New Zealand, Thailand and Singapore. What areas are covered by Hainan’s visa-free policy? Foreign tourists eligible for the visa-free exemption can travel in the administrative zones of Hainan Province including Sanya, Haikou and Sansha. You will not be permitted to enter mainland China on this visa policy. What information must you supply for Hainan 30-day visa-free application? Under the policy, visitors are required to declare personal information to their travel agency in their own country who will cooperate with Hainan’s travel agencies. The local Hainan travel agent must be advised at least 48 hours in advance to allow time to submit the information to relevant departments 24 hours prior to entry, to ensure visa-free travel. The personal information required includes passport information (passport must have validity of more than 3 months from date of entry), return flight information and travel itinerary in Hainan including accommodation details. Once issued, tourists can stay visa-free for up to 30 days. If the tourist needs to extend their stay in Hainan or elsewhere in China, they must contact the local travel agency in Hainan to facilitate the process.